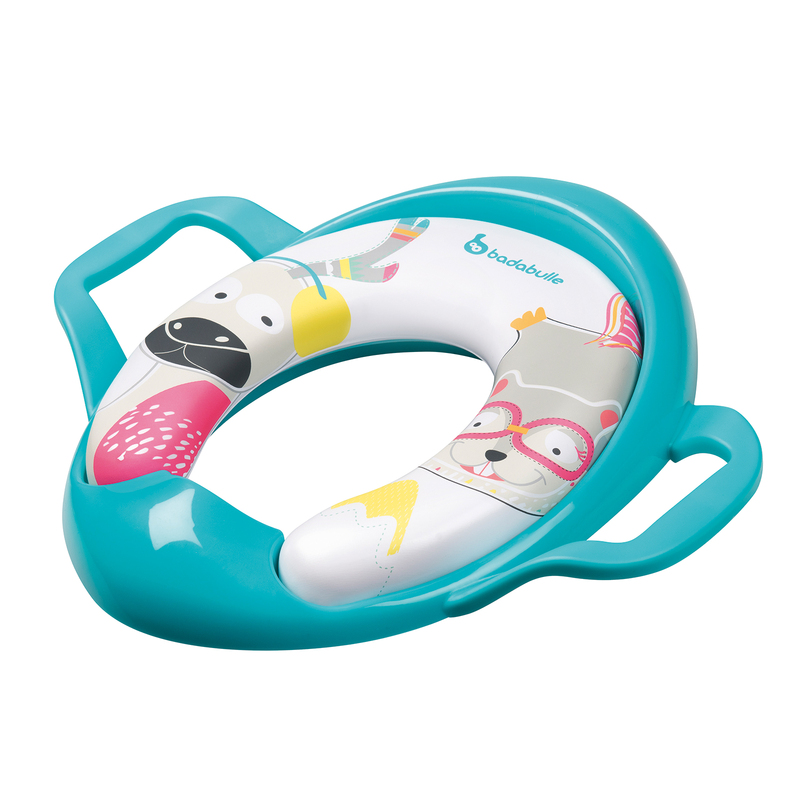 The Badabulle Toilet Reducer provides your child with a much more suitably-sized seat to sit upon for when they are going through their toilet-training adventure. The padded PVC foam and polypropylene seat makes it comfortable for little bottoms, whereas the two hygienic support handles help your child to stay in position and maintains their safety. Easy to keep clean, the quilted seat can be removed for washing purposes and there are non-slip pads featured underneath the seat for extra stability and security.